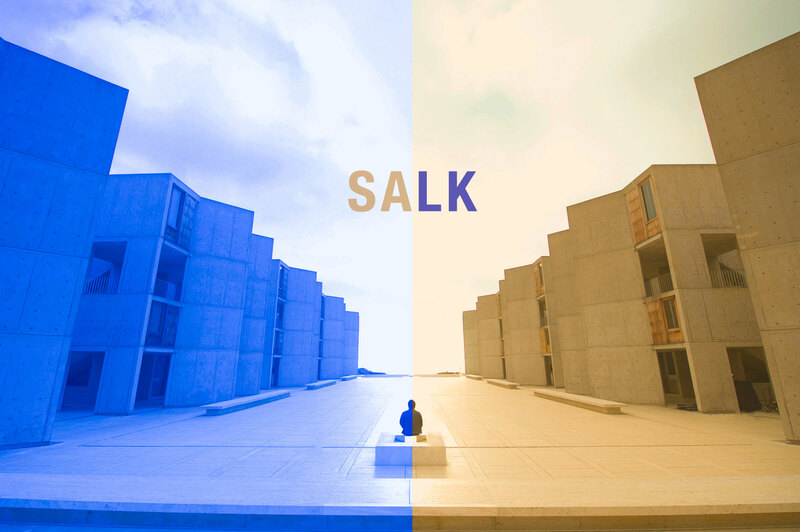 The Salk Institute in La Jolla was established in the 1960’s by Jonas Salk. 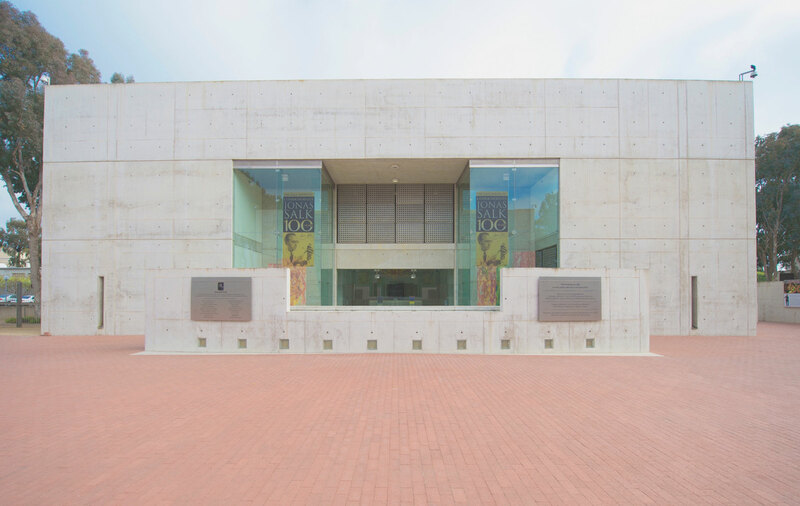 The Institute is comprised of two mirror image structures that are built with concrete and wood – a style that you will find through much of La Jolla. 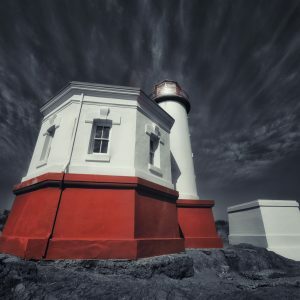 These materials were chosen because they are relatively maintenance free and can withstand the damages of the ocean air. 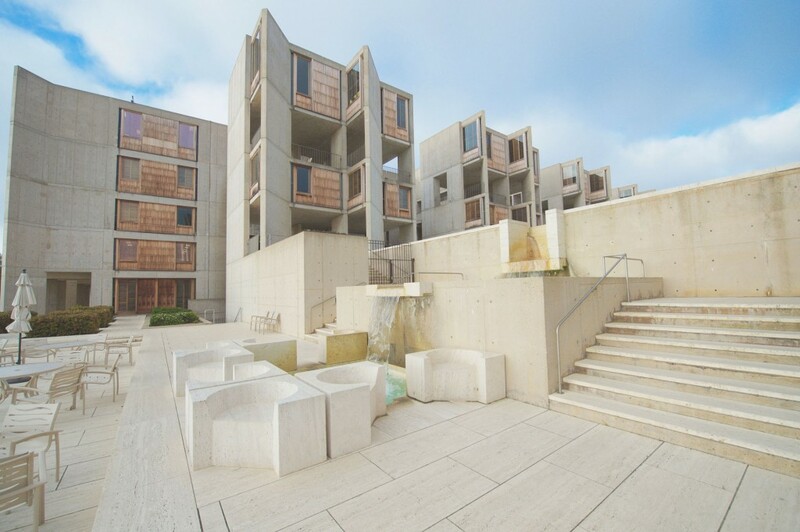 The Salk Institute has some of the most beautiful architecture that you will find in San Diego. 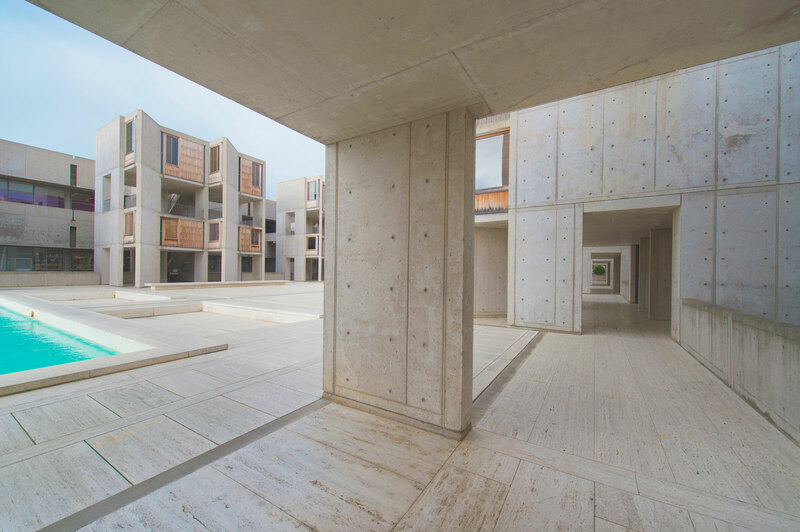 The Salk Institute was a collaboration between a great scientific mind – Jonas Salk and a great architect – Louis Kahn. The collaboration was one that was perfect for scientific research. In fact today, in the halls of these great buildings scientist work on cures for cancer and HIV. The rooms are flooded with natural daylight and the labs are spacious – something that was very uncommon for scientific labs of this day which were more like little boxes with artificial light. The building and the architecture is unique because blue sky, green grass, concrete and wood seemingly blend together for a feeling of being inside and outside at the same time. 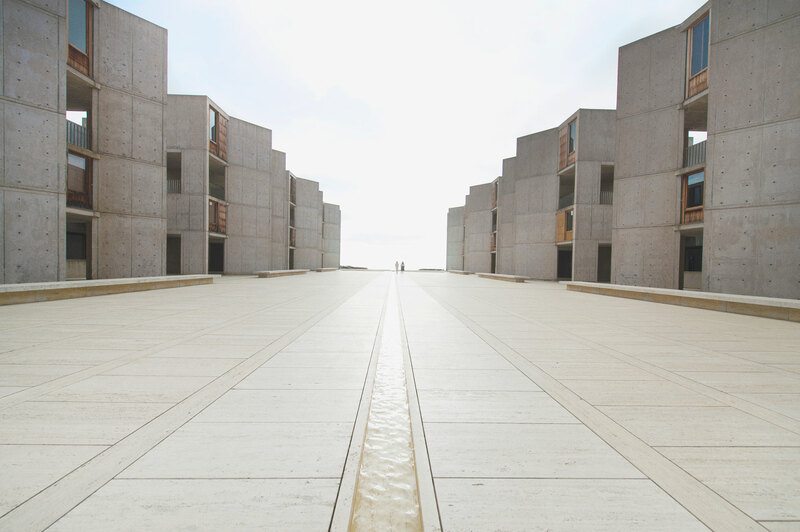 If the buildings seem to have a timeless fit and finish, it is because of Kahn’s use of old Roman Concrete with a pinkish glow. 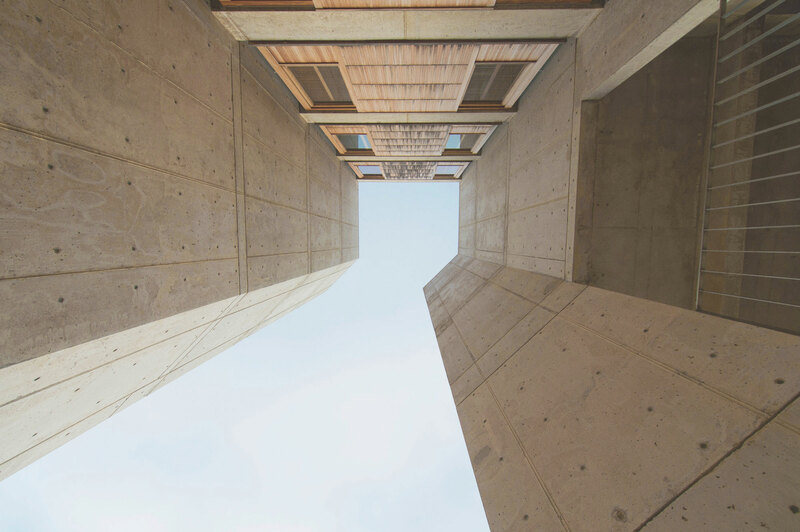 Once the concrete was poured he did not allow for anybody to touch it – no paint, no sanding and removal of any blemishes. The angles, the lightness and the shallow water pools with blue water make you feel that you are stepping into another time here. 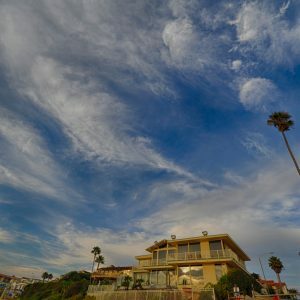 The building sits off high sandy cliffs of some of the best and most wonderful coastline in California. 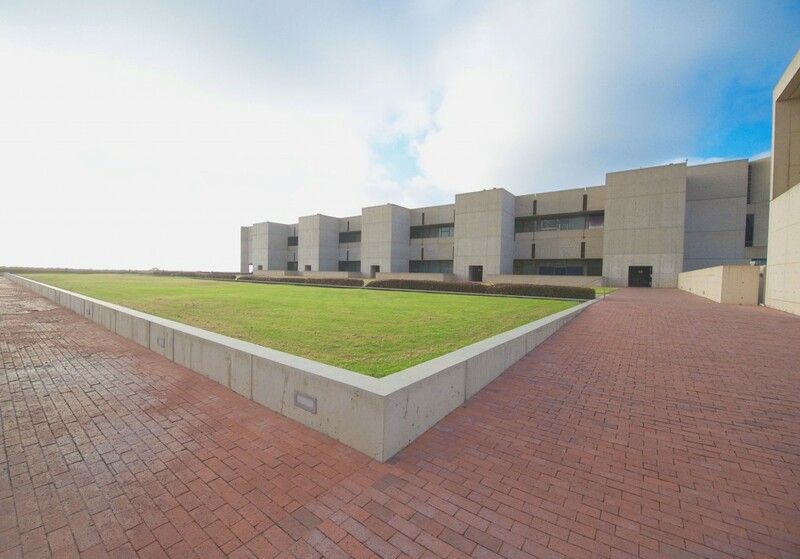 Just steps from this building is the hand glider port where you can watch people take hand gliders off high cliffs into the sunset. The grounds are locked on weekends and after 5pm. This did not used to be the case, but it is now. Also, photography is limited. If you encounter a security guard, they will tell you that you need a permit. 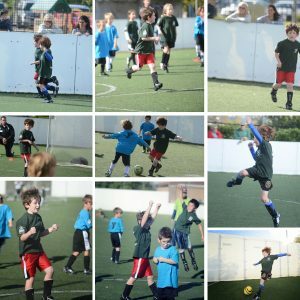 On this particular day, the grounds were open. 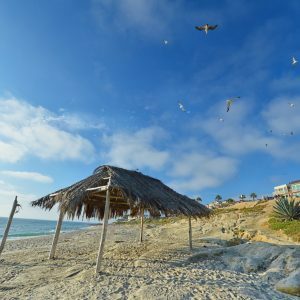 This is a popular place for engagement photos in San Diego. 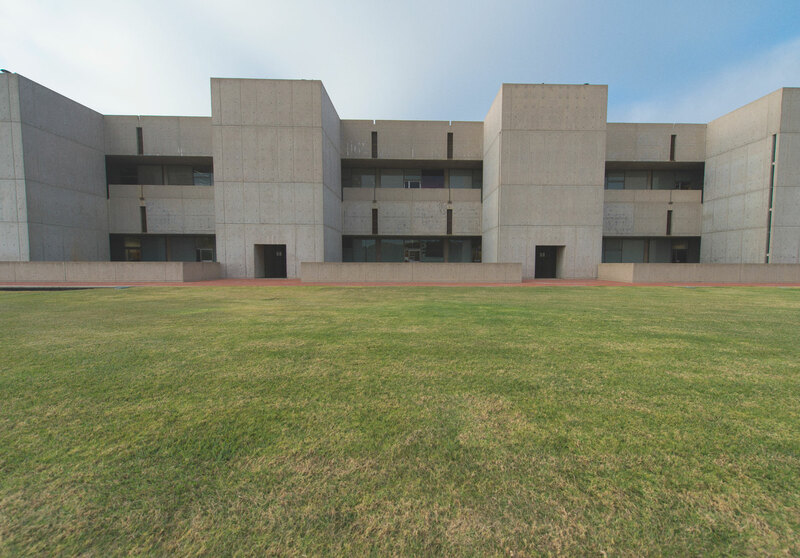 When Salk built this institute, he said he wanted the place to be so beautiful that it would be worthy of a visit from Picasso. 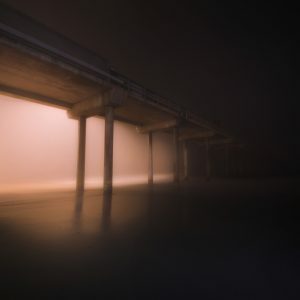 I am not sure if that visit ever happened but in fact the place is and one of my favorite places to wander around when I am looking for beautiful places in San Diego to photograph. 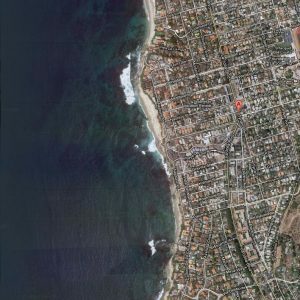 Thank you for reading about this wonderful place, and I hope you can visit it if you are in La Jolla.